Sarah Michelle. Photo courtesy of Sarah Michelle. Sarah Michelle is a model, actress, and wrestler. She has also been named Miss Terror Con. When she first heard about the newest horror convention in New England, it was as “a fan of horror,” she said. She wanted to be involve in some capacity whether as a spokesmodel, helping out with flyers, or anything else she could do to help out the horror convention. She sent the organizers an email and they responded with the idea of Miss Terror Con. This isn’t Sarah’s first time in the spotlight. She started modeling about seven years ago when she was helping out a friend who was going to school for photography. After Sarah started her modeling career, she liked what she doing and was having fun doing it. Within the last few years, she started taking it seriously, she said. Since she loved horror, she started to wonder if there was anyone who would be interested in taking horror photos. Through her horror work, she started doing fetish work. When she started, she didn’t realize it was fetish work. She was working with the production company, Damsels in Distress Visual Productions. During the production, there were a lot of close-ups being taken of her legs, which were stuck in the mud. All she was thinking at the time was that it was a job and that it would give her a chance to practice her acting. After being told it was a fetish work, she was fine with it. She focuses mainly on fetish and horror photos and videos now. She handles her own business. She gets projects through Facebook, Twitter, and email. She has a shoot coming up in New Hampshire, which she got after the photographer saw some of her work on Twitter, she said. Her work has taken to different states and overseas to England where she filmed a quicksand fetish for Damsels in Distress Visual Productions. You can find Sarah’s work by clicking here. 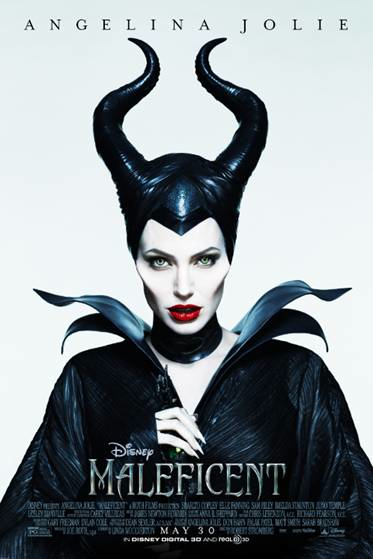 You can meet her in person this weekend at Terror Con, which runs from 10 a.m. to 7 p.m. on Saturday and 10 a.m. to 5 p.m.
Maleficent will be released in theaters may 30. Books & Boos, an independent bookstore in Colchester, CT. is having a sale, which started this past Tuesday and runs through the end of the month. You buy three used books and get the fourth one free (of equal or lesser value). They offer used books of all genres. The bookstore also sells new books by local, Connecticut, and New England authors including Dale T. Phillips, Stacey Longo, Dan Waters, Jan Kozlowski, and Kristi Petersen Schoonover to name only a few. 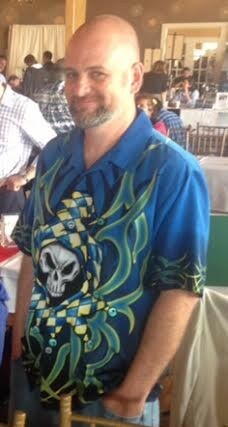 They carry over 50 plus authors on consignment. 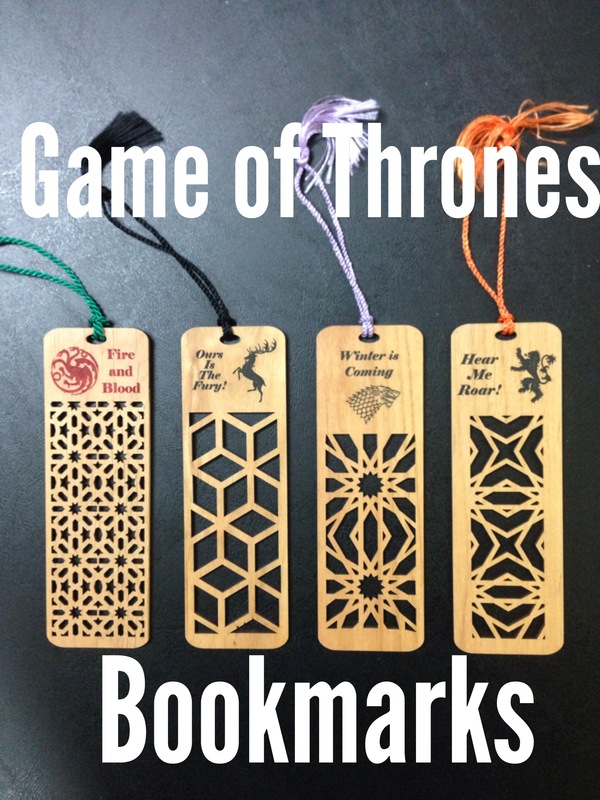 The bookstore also sells Game of Thrones and The Hunger Games bookmarks made by a local company, zombie Poe t-shirts, and other interesting items. 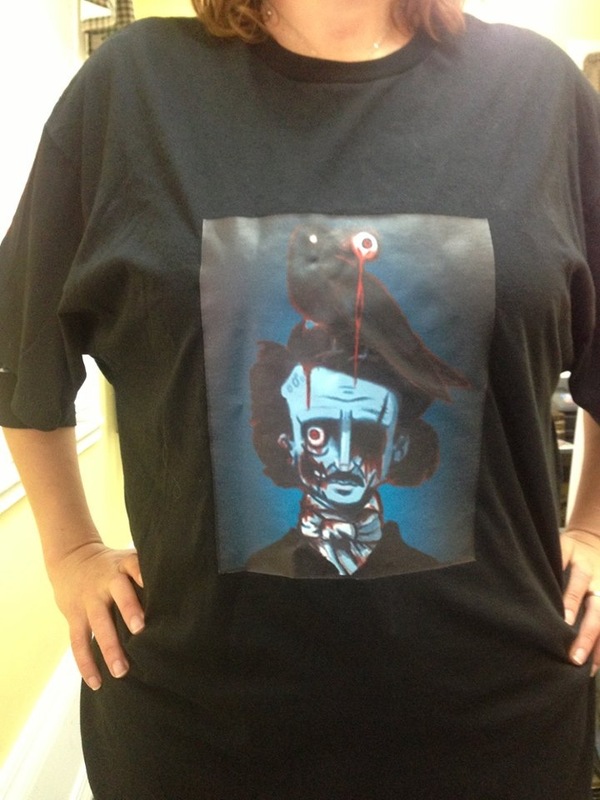 Books and Boos’ Zombie Poe t-shirt. 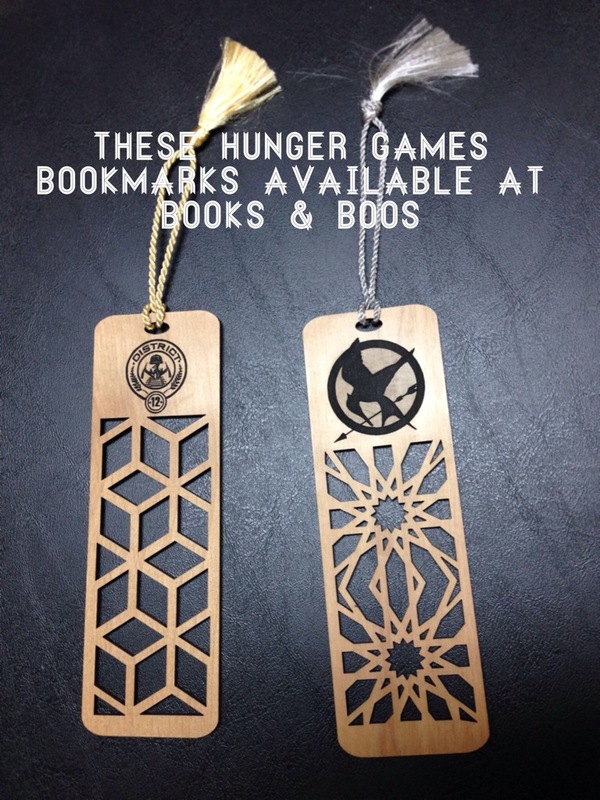 You can find everything mentioned here in the physical store, but some of the items are available through the bookstore’s website. If you are looking for a particular book, they can work with you through Paypal or put it on the website for you. Just give them a call at (860) 861-6214. Books & Boos also has an Amazon storefront. It’s a problem that every new blog or website faces in its early days—or every day (! ): How to get readers (also called traffic). Comment on other people’s blogs. Virtually all comment systems ask you to leave your name and site URL. If you leave valuable comments, people may visit your site. one day, or pay attention to your work if you’re within the same community. Add your URL to your e-mail signature, business card, book, etc. Offer guest posts on sites/blogs with more traffic than your own. Be active on relevant community sites, which can interest people in what you’re doing, which can lead to visits to your site/blog. Your mileage will vary on No. 7 depending on your social media presence, how savvy you are, and if you’re reaching out in the right areas. But I’m a strong believer in the breadcrumb method, where you have accounts on multiple community sites. That’s because you never know how people might find you, and the more doorways you have leading to your site, the more traffic you will get over time. Even if you’re not active or devoted to a particular community site or social media channel, you can still appear to be active if you adjust the settings in your favor. To help explain, let me show you where my site or blog traffic comes from, then explain how that traffic happens. Here are 5 key, continuing sources of traffic for this blog (No Rules) in the past year—aside from search engines and direct traffic. Both Writer’s Digest and I have active presences on Twitter (130K and 50K followers, respectively). When a link is broadcast that a new post is up, it reaches thousands of people initially, and then thousands more through retweets and mentions. New blog posts are automatically fed onto my Facebook personal page, as well as the Writer’s Digest fan page (without any help from me, because it works through NetworkedBlogs). Other people also commonly post links to my blog content on their own Facebook walls. There’s a permanent link to all Writer’s Digest blogs on the homepage, and it’s a consistent driver of traffic to No Rules. 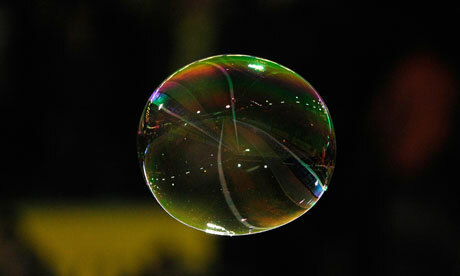 When taken individually, one person’s blog or site may send just a handful of visits per day or week. But when you multiply that effect by dozens or hundreds of bloggers, that’s a huge impact. But you only get to enjoy this dynamic if you’re blogging for the long haul. It rarely happens overnight. Some other important sources of traffic this past year have been Writer Unboxed (where I offer guest posts) and Alltop, where this blog is catalogued as part of the writing and publishing pages. Here are the top 5 sources of traffic for my personal site (JaneFriedman.com) in the past month. They constitute about 80% of my traffic. This make sense since NO RULES is where I focus most of my time and energy in producing new content. I rarely link to my personal site in my posts. Instead, it’s a static link on the lefthand sidebar if people want to know more about me. The No. 1 search term that brings people to my site is “Jane Friedman.” I am probably attracting a considerable number of visits from people looking for The Other Jane Friedman. Some of my biggest traffic bumps happen when a major Facebook group posts a link to my series, When Mom Was My Age—which shows you the value of consistent series or features on your site/blog. Does it take me any effort to get this traffic? No. I simply make sure that I use all settings and opportunities for auto-updating, when applicable. Take my LinkedIn profile as an example. I don’t spend time on this site. But I’m “active.” See below; the top red arrow points to my Twitter updates, which are automatically fed into my profile and provide constantly refreshed information about what I’m doing. I don’t lift a finger. The bottom arrow points to a mash-up of things I’ve told LinkedIn to report, based on my other activity online. On LinkedIn, I also feed in my blogs, which appear under my profile summary. This keeps me active on the site without requiring my time. Look for these types of feeds and settings on every site you use! This is why I give the appearance of being everywhere at once, while really just focusing my energy on a few things: my professional blog, Twitter, Facebook. People will find you in a hundred different ways, and it’s more important than ever to have your own site—so you can direct people to your “home,” where readers and community influencers have an opportunity to find out where you’re most active, and choose their preferred means of staying updated. I can guarantee that after this post, I’ll have a lot of people joining me on Facebook or LinkedIn because they didn’t realize I was there!